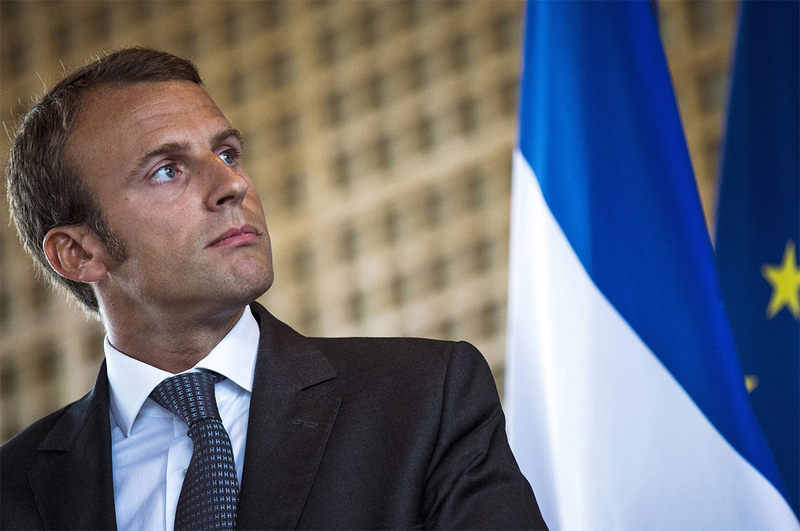 France’s socialists nominate their presidential candidate and a surprise in German politics. Germany’s Social Democratic Party (SPD) was expected to announce its candidate for September’s federal election on Sunday – and by all accounts leader Sigmar Gabriel seemed to have the nomination sewn up. Instead, the centre-left party surprised onlookers, announcing former European Parliament President Martin Schulz will take the reigns; Gabriel is expected to settle for foreign minister. The rationale behind the decision is straightforward enough – Mr Schulz is more popular than his predecessor – but his path to the top job is anything but. Angela Merkel has shown remarkable resilience over the past 11 years and polls show her centre-right Christian Democrats still lead the pack. If they’re accurate, Ms Merkel is likely to be reinstated for a fourth term. 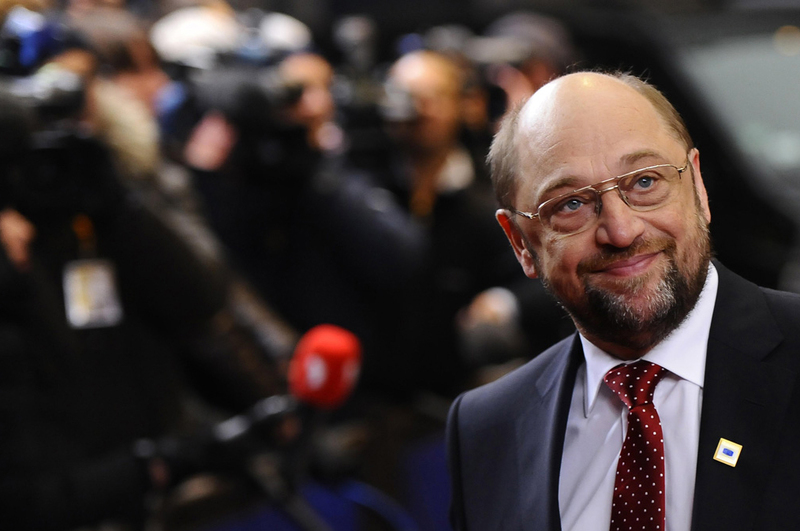 To unseat her, Mr Schulz will present himself as a bulwark against populists and attack the chancellor on her austerity policies, which he’ll argue are partially to blame for the continent’s populist resurgence. But Schulz is a relative newcomer to domestic politics and has chosen to devote most of his career to European matters. This is likely to hurt his already slim chances of swiping the leadership.